Cheap last minute flights to Dominican Republic: only €331! UPDATE 13.1.: new cheap last minute flight to Dominicana! Dusseldorf-La Romana on 16.1.-30.1. for only €331, book here, check screenshot! 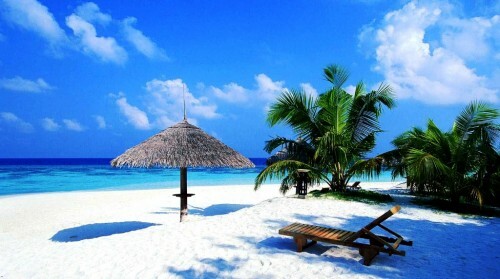 LTUR now offers last minute flights to Dominican Republic, perfect place for your Winter escape! Return flights from Munich to Punta Cana or La Romana are available for only €331! Book fast here, there are just few places left! « WOW! Cheap flights to Argentina: Buenos Aires from Prague for €372!